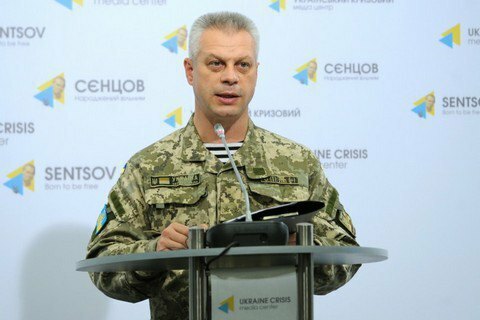 Three Ukrainian servicemen have been killed in combat and four more wounded in Donbas over the past 24 hours, a spokesperson of the presidential administration for antiterrorist operation issues, Col Andriy Lysenko, said at a briefing on 7 August. He specified that three servicemen were killed and two wounded in Krymske as a result of an explosion and fire attacks. Two more troops were wounded in Maryinka and Pavlopil as a result of fire attacks. Lysenko did not provide any new details of a grenade detonation at the Rozivka training range in Zaporizhzhya Region, as a result of which six troops were wounded.